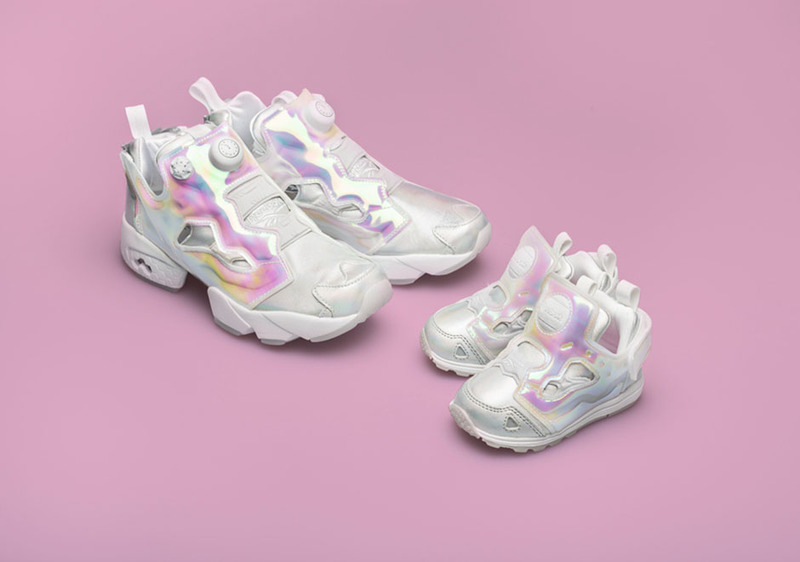 Every little girl has probably dreamed of being a princess at one time or another, especially if they’ve ever seen a Disney movie. 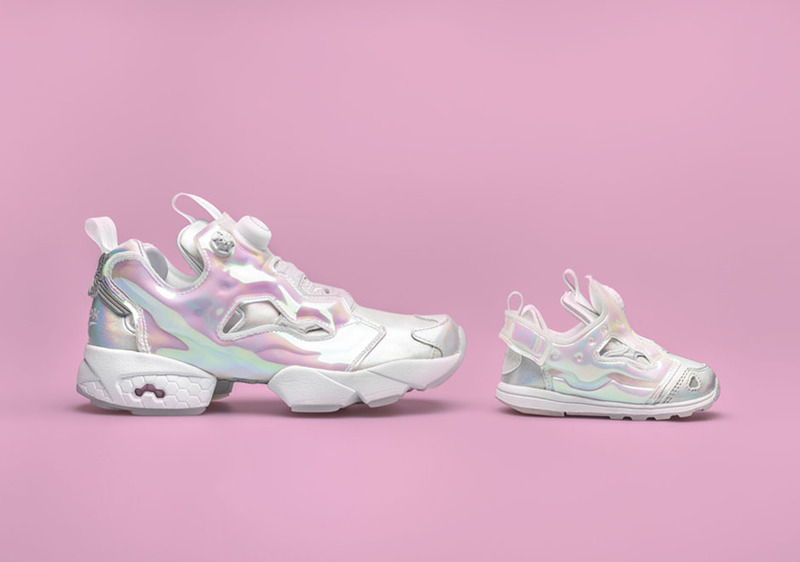 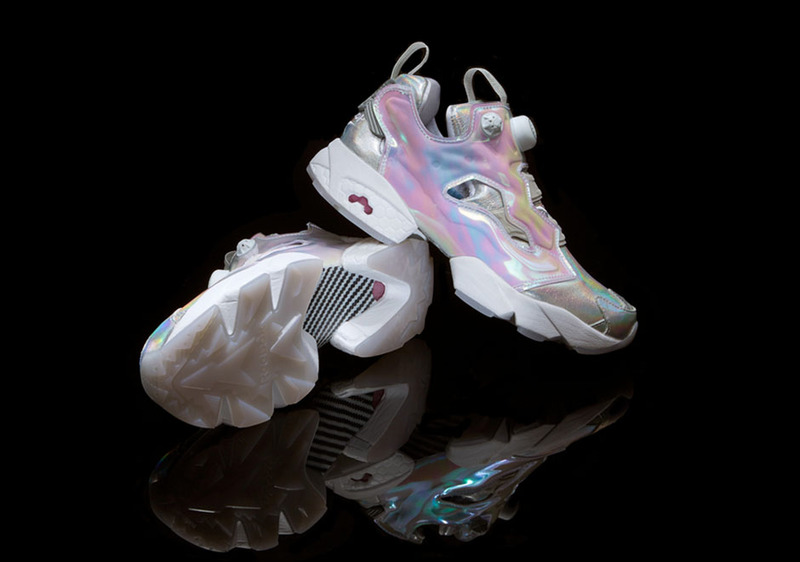 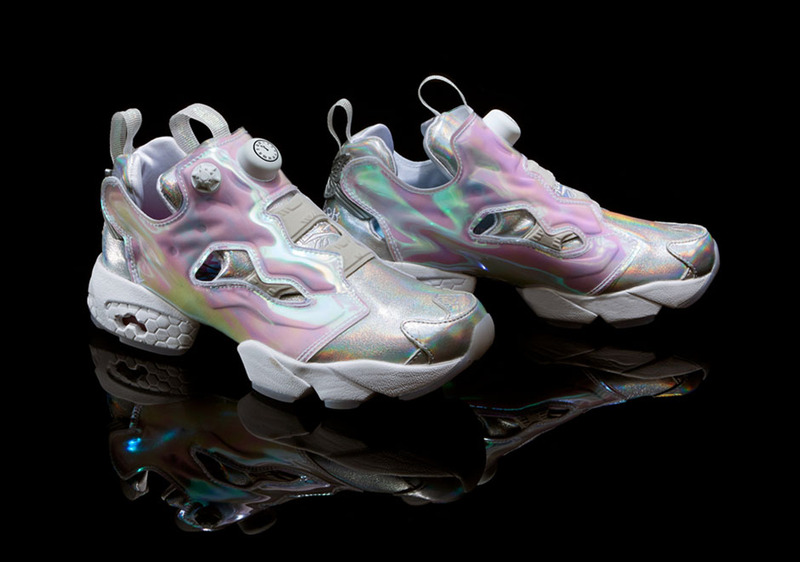 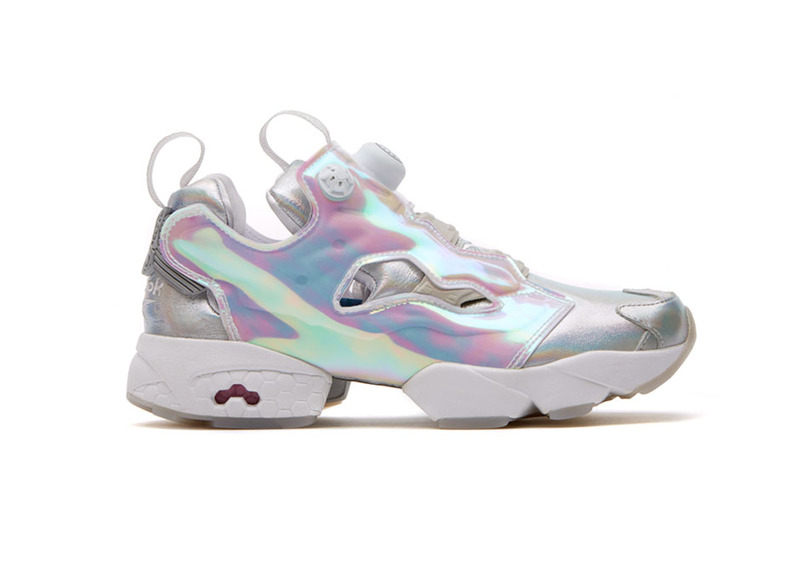 Now aspiring princesses past and present can get some Cinderella swag with this latest edition of the Reebok Instapump Fury, featuring a glass slipper inspired iridescent makeover. 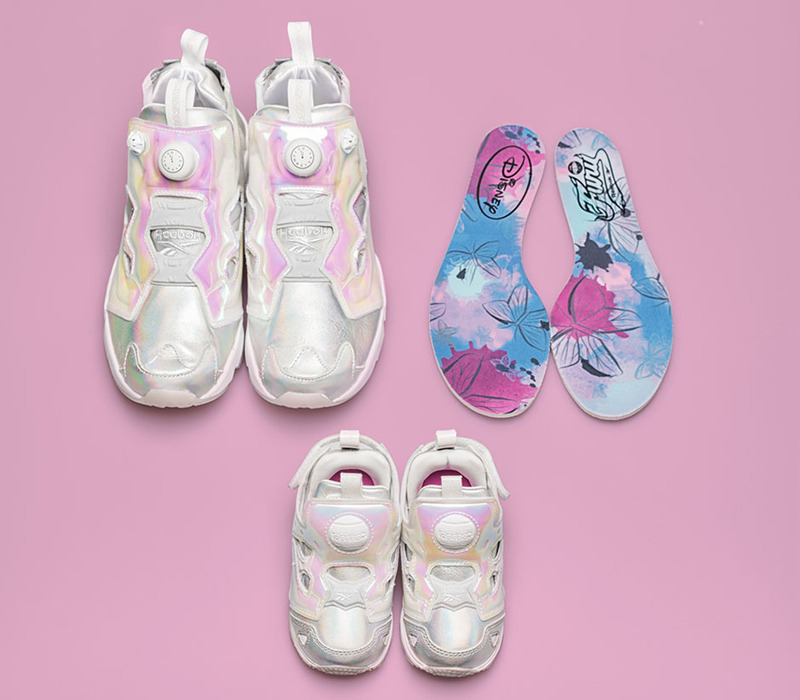 The iconic laceless running shoe gets one of its most unique looks ever with this special collab edition with Disney for both the adult and child princesses out there. 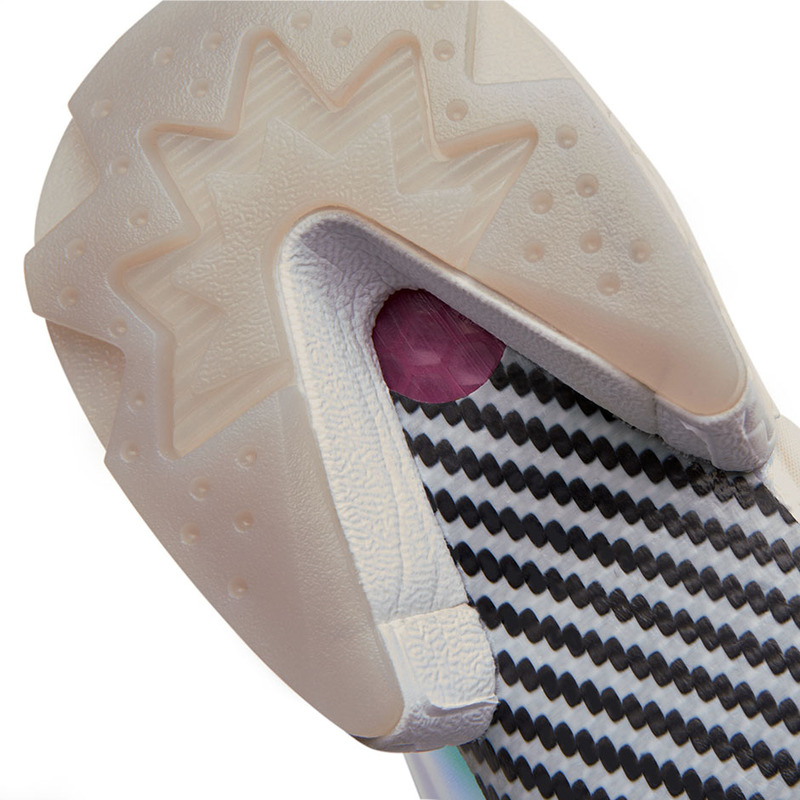 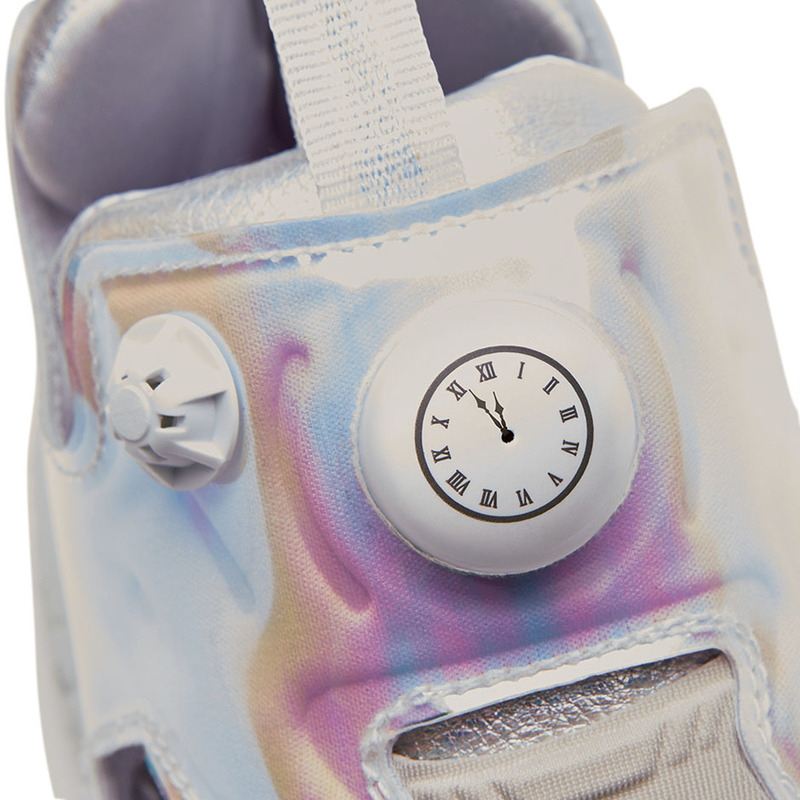 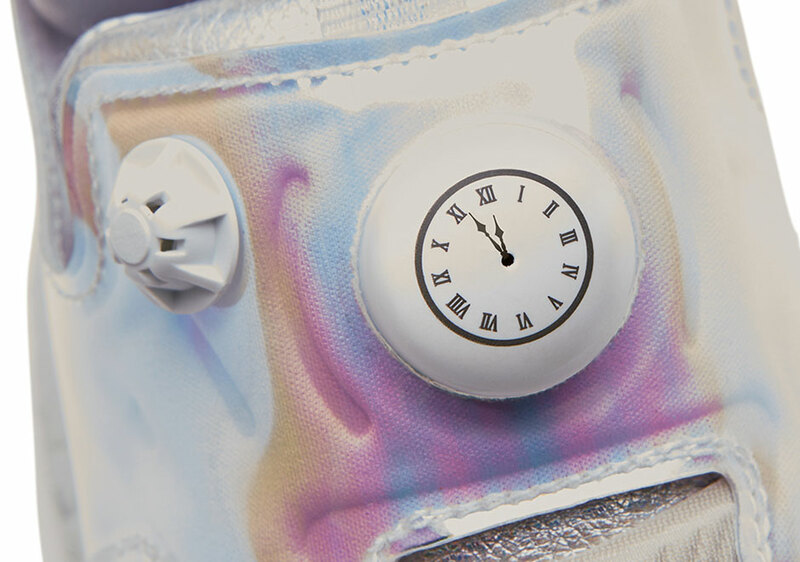 As if the amazing iridescent look wasn’t enough, the “Cinderella” Fury is also detailed with a clock about to strike midnight on the tongue’s Pump button, a special graphic insole, and a butterfly on each heel. 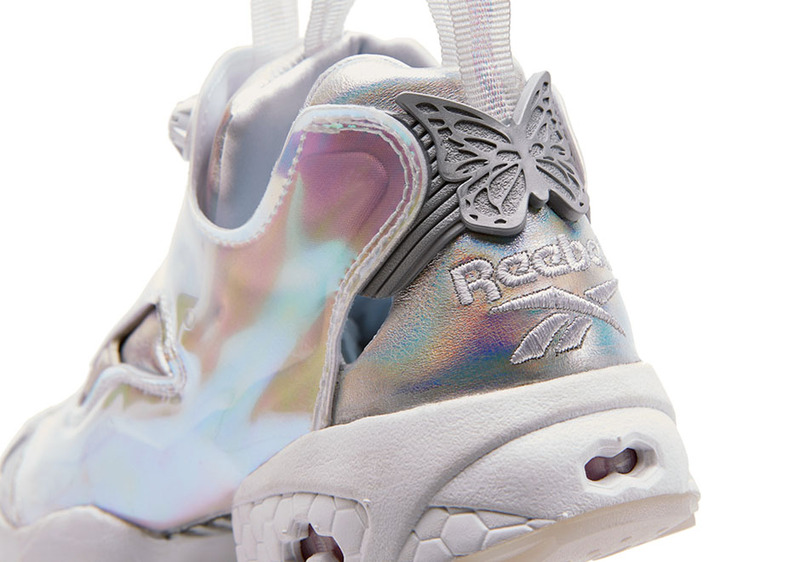 The Disney x Reebok Pump Fury will be releasing at select Reebok retailers soon.